Triple Deez scored a strong win at his home track in the 1208m Class One Handicap. 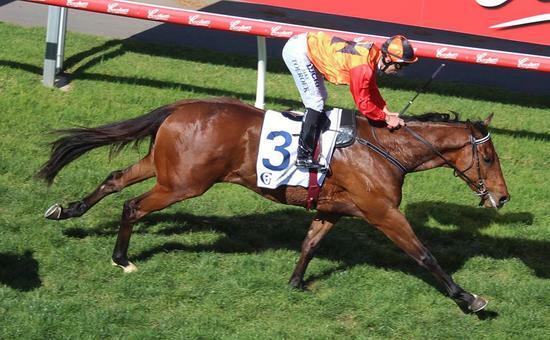 He was well ridden by Jake Toeroek and proved too strong for his opposition. Congratulations to connections!